Carpet Tile Solutions is one of the UK's largest stockists of carpet tiles, stocking a huge selection of commercial, industrial and office carpet tiles available for immediate dispatch. We offer discounted ranges of discontinued and clearance tiles to match brand names such as Heuga, Burmatex, Esco, Gradus, Paragon, Tessera and Interface Flor. With over 30 years experience in the industry, we offer a fast, reliable and professional service. 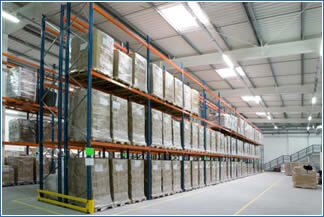 We deliver pallets every day to customers within the UK and Ireland. So if you want value for money on top quality flooring then look no further! We aim to make buying quality carpet tiles quick and easy. Take a look at our site, and the advantages of fitting Carpet Tiles, Cost Effective Flooring. We are sure to have the answer when it comes to carpet tiles! We are dedicated to selling high quality commercial and domestic carpet tiles at discount prices!